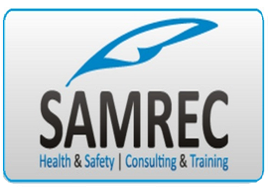 Delmos is a member of SAMREC, a Health and Safety and Training company that see to Health and Safety and Training aspects. 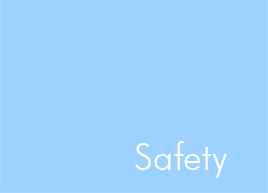 A file accordance to the Health and Safety Act No 85 of 1993 is available and ready to be implemented and to comply to each customers individual needs. Accordance to Legislation Delmos inform Dept. of Labour when work higher than three metres prior to commencement of work. This give the Dept. of Labour the right to pay the site a visit whenever they want. All the site foreman’s are properly trained, certified and appointed to comply to legislation.